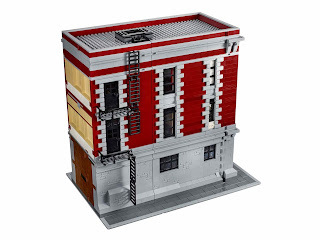 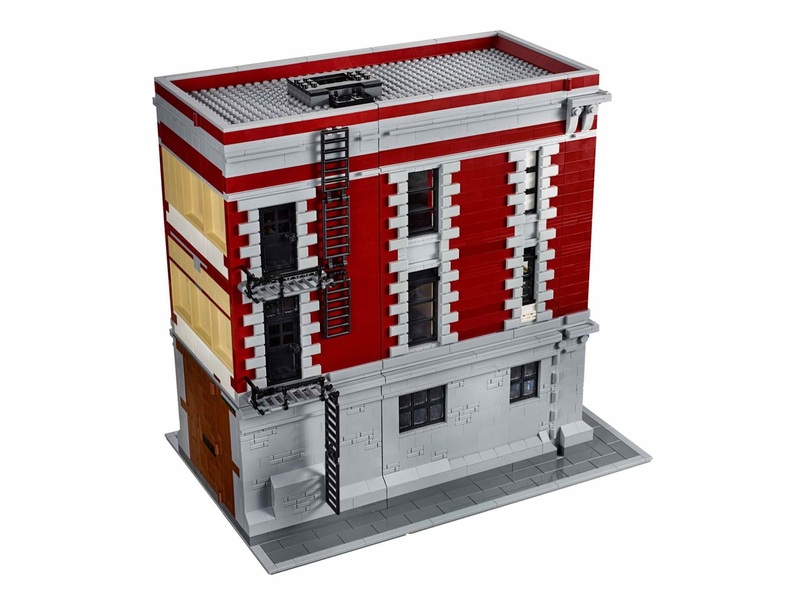 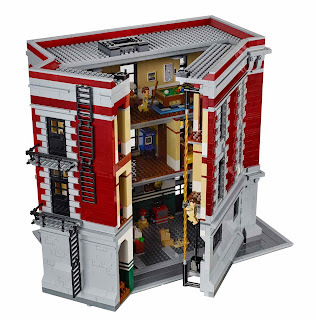 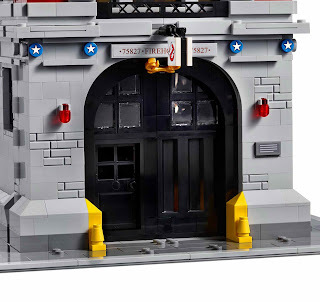 come with a firehouse headquarters. 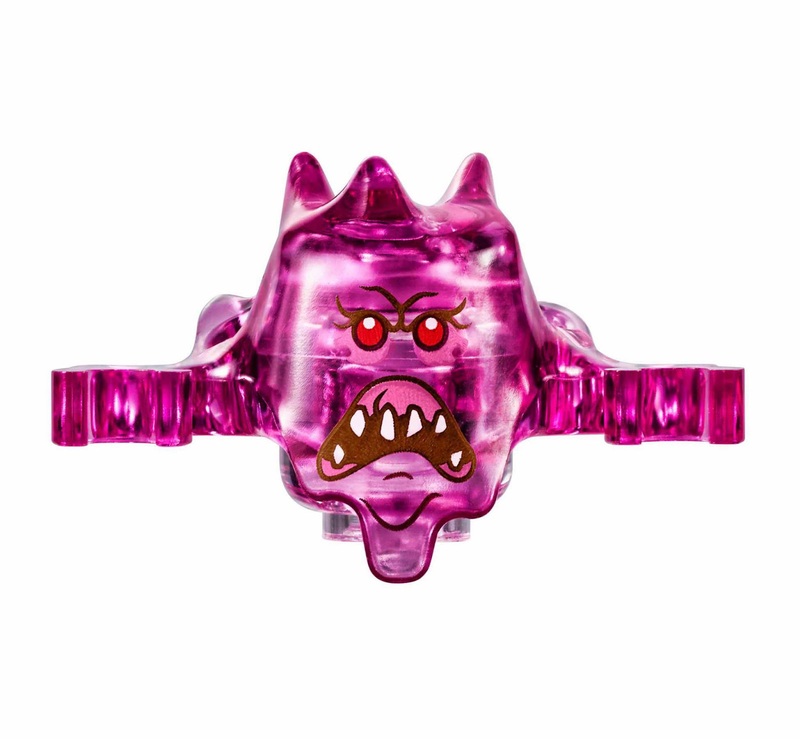 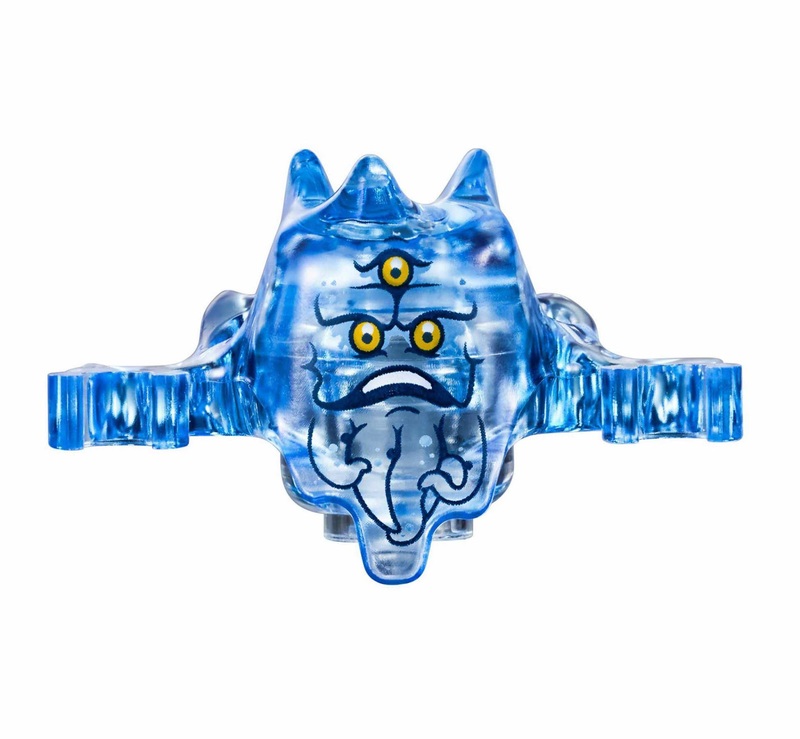 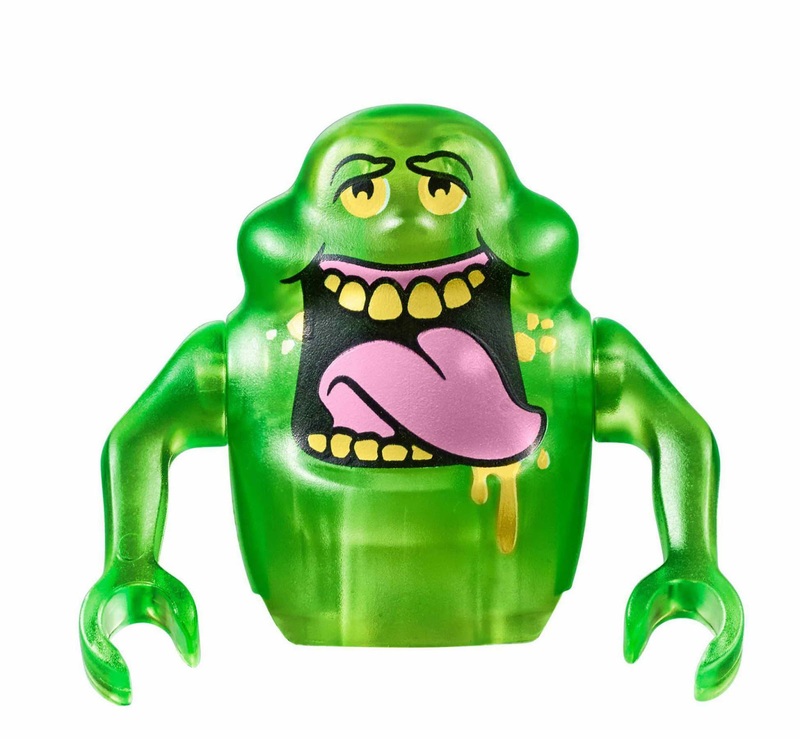 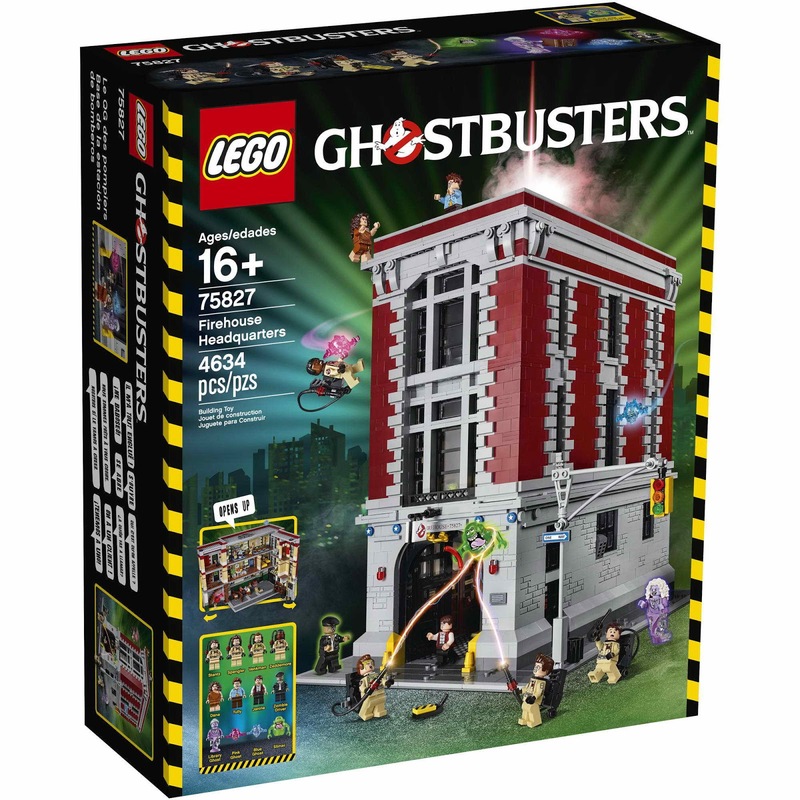 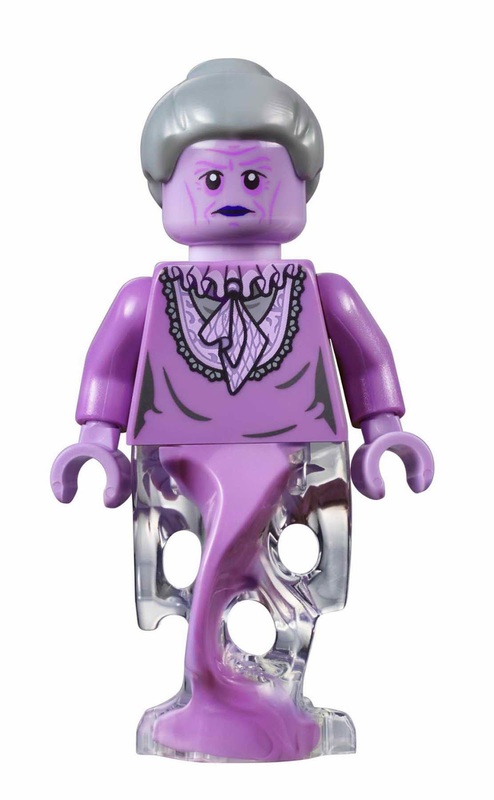 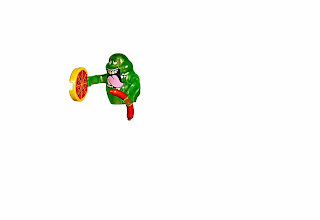 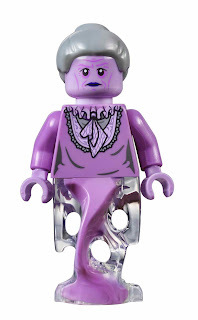 also comes with a slimer, a pink ghost and a blue ghost. 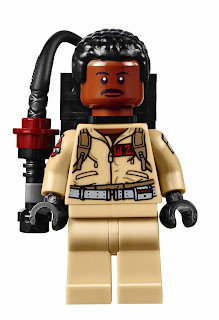 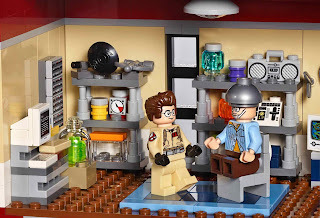 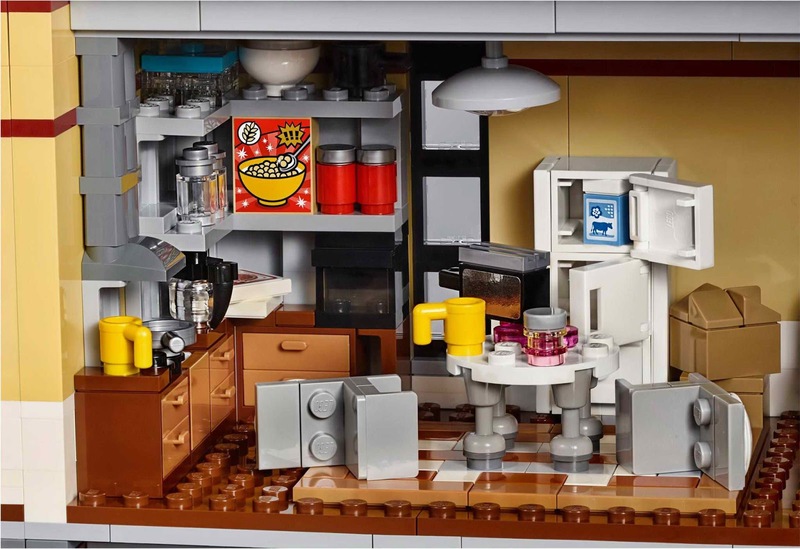 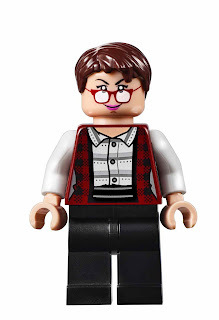 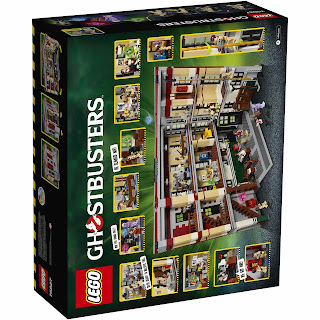 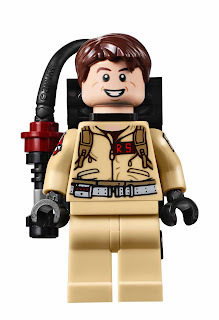 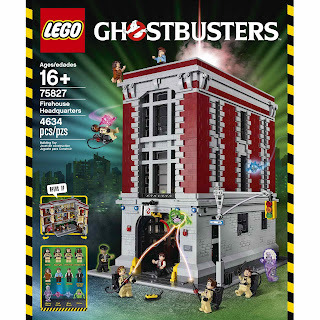 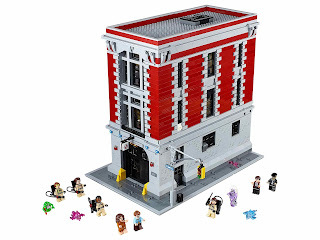 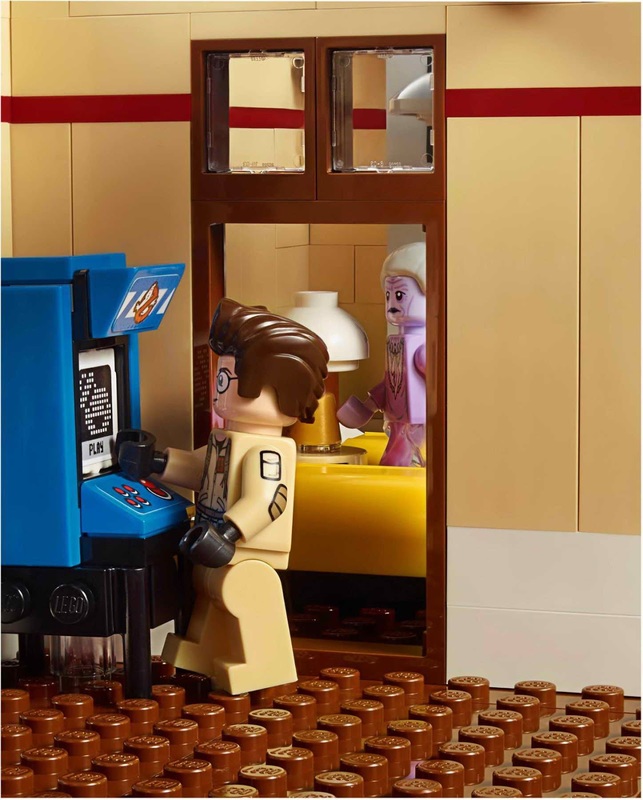 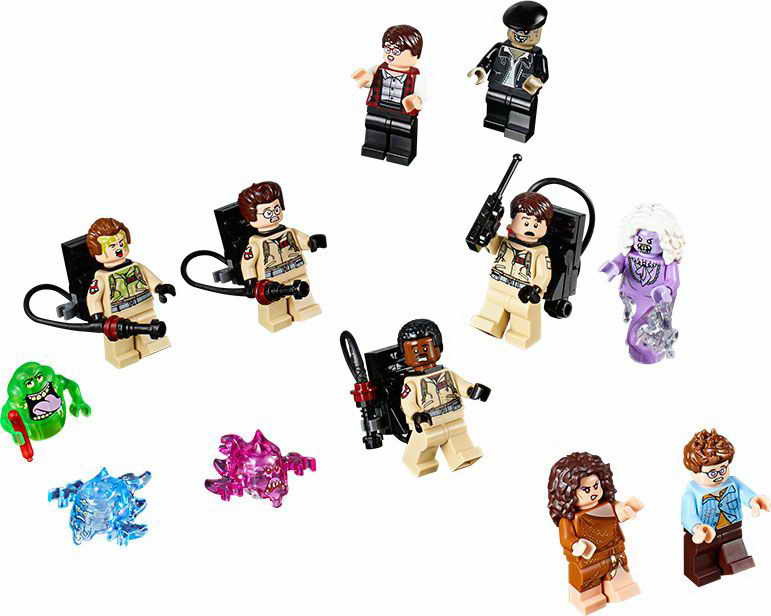 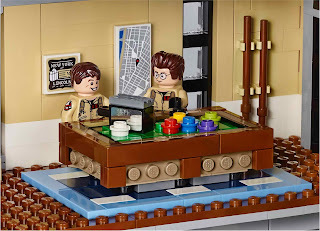 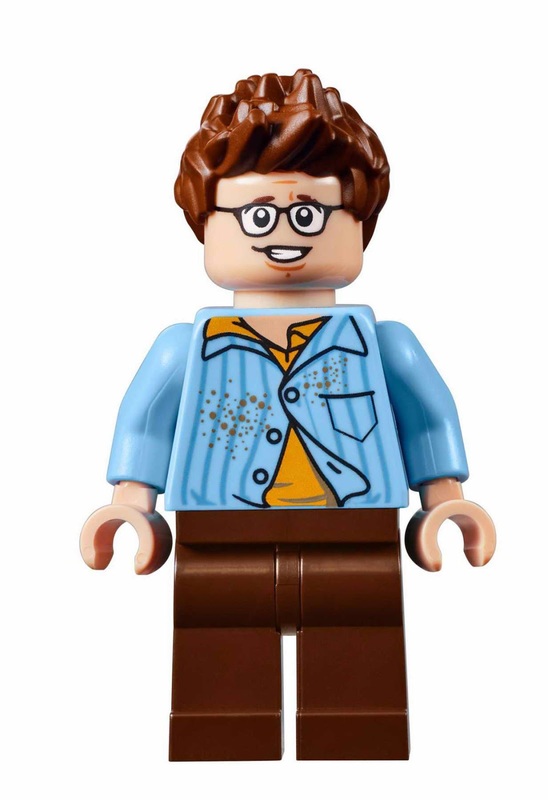 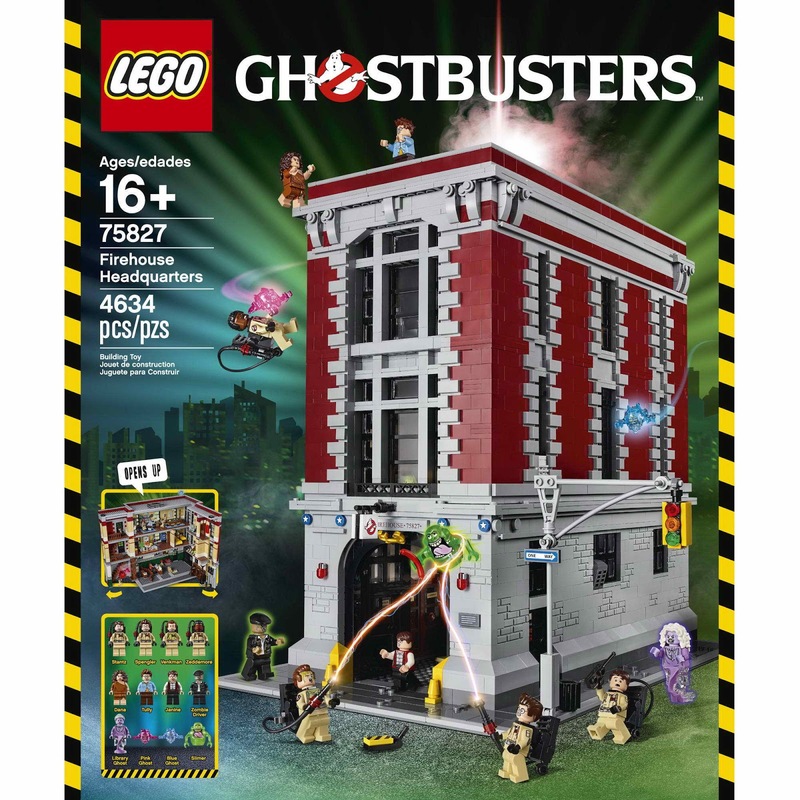 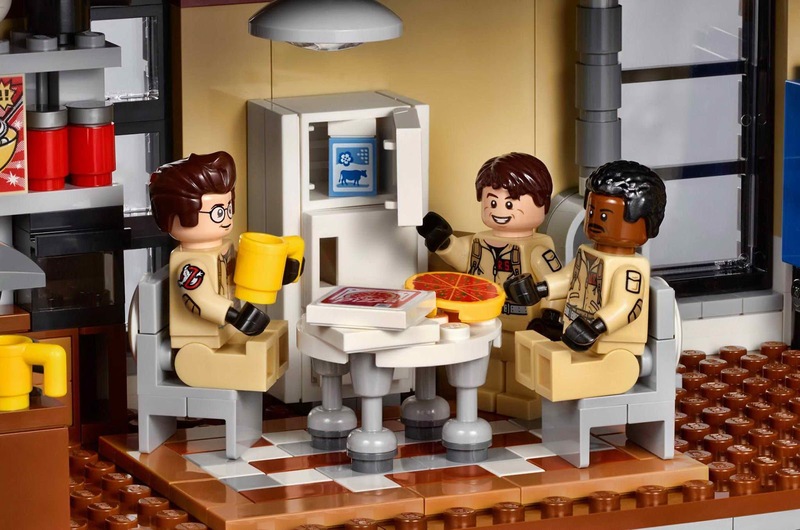 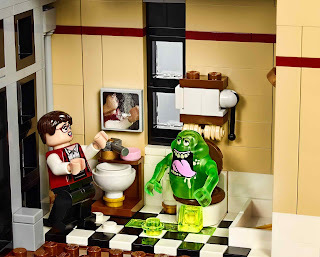 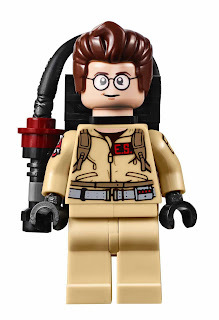 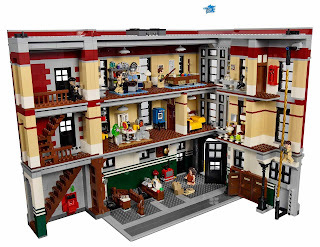 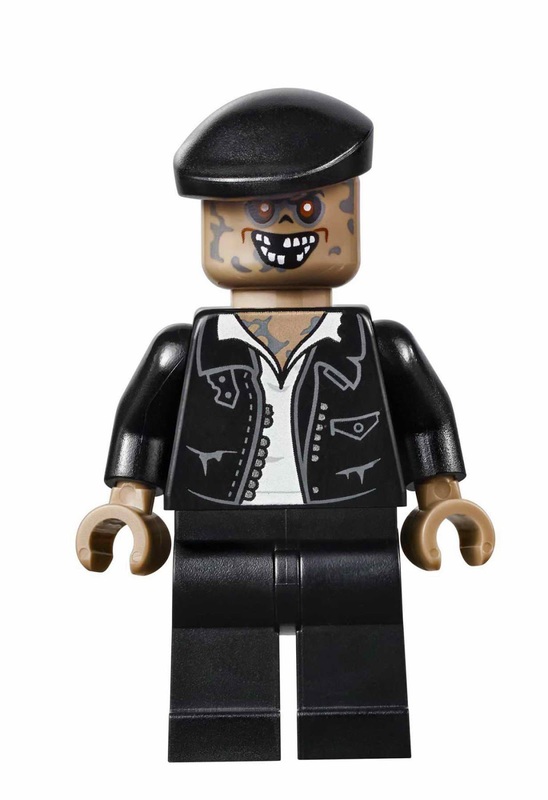 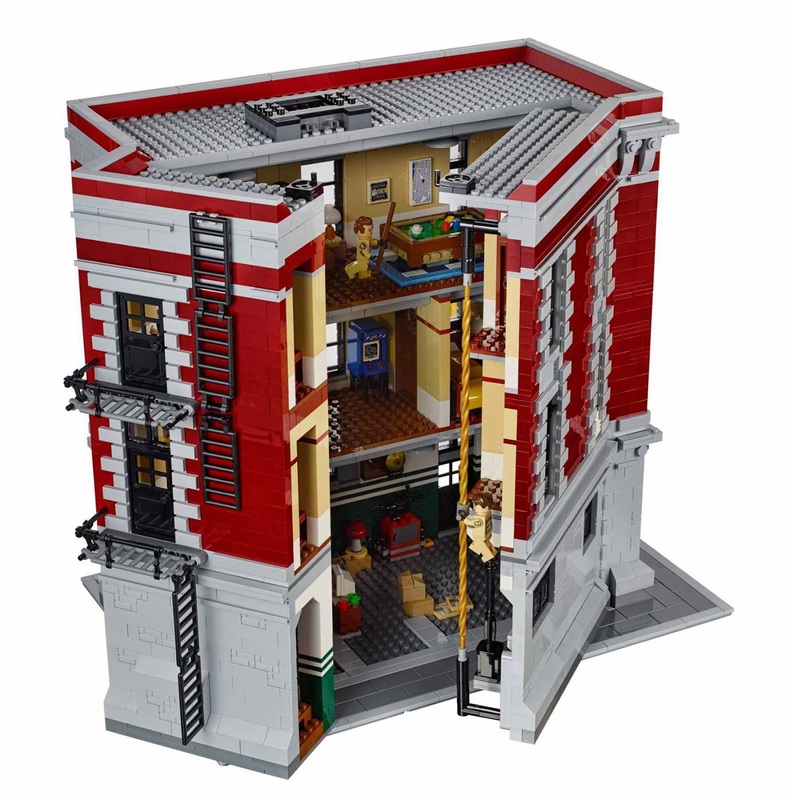 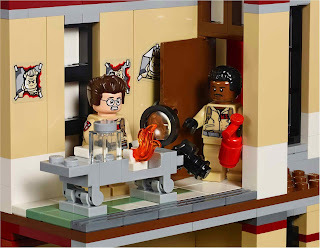 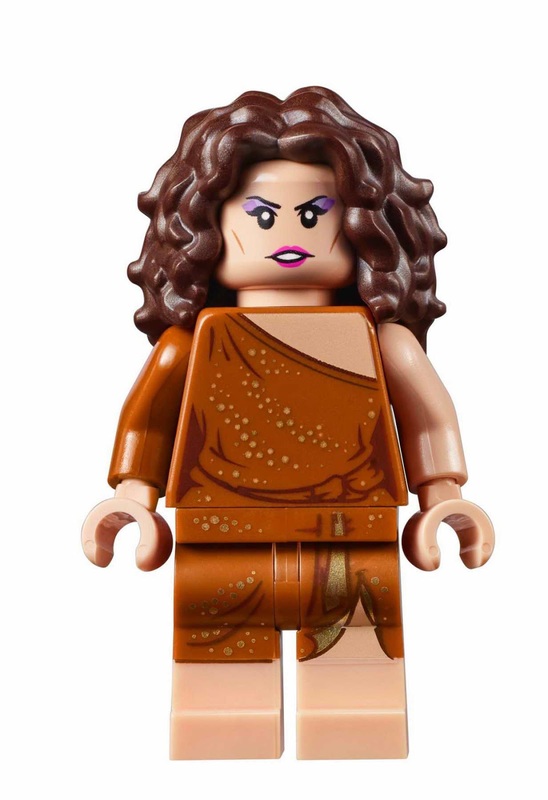 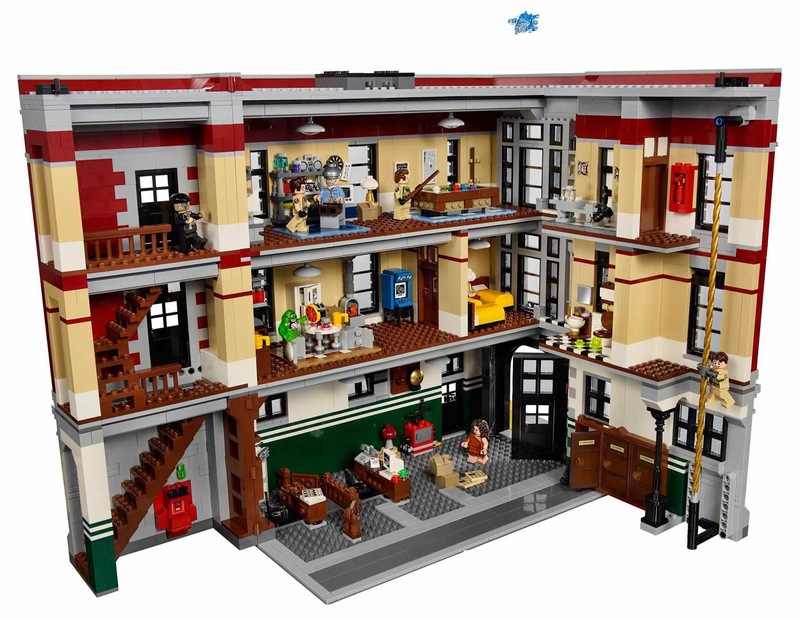 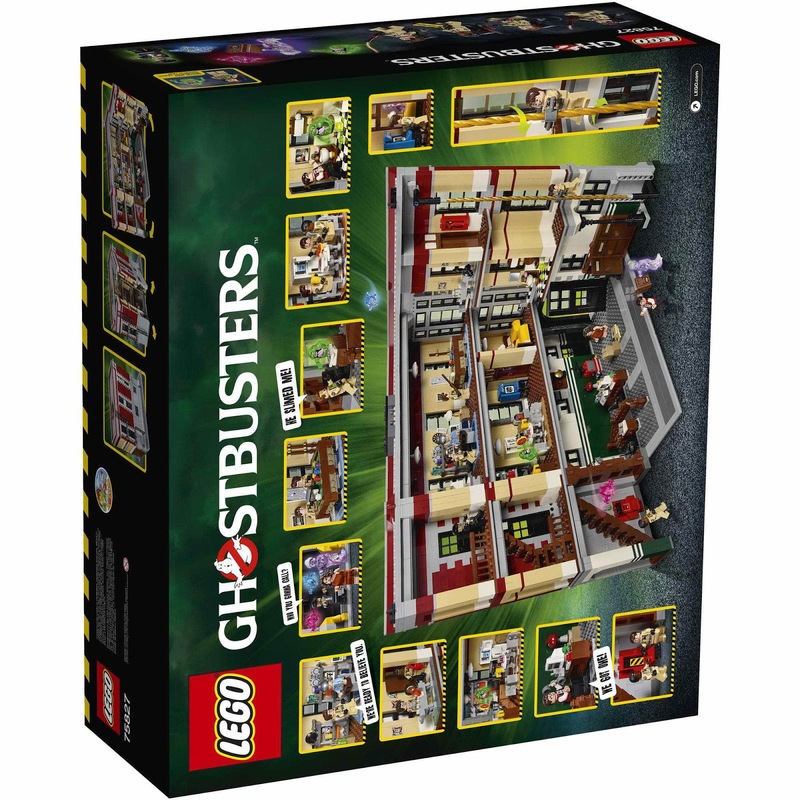 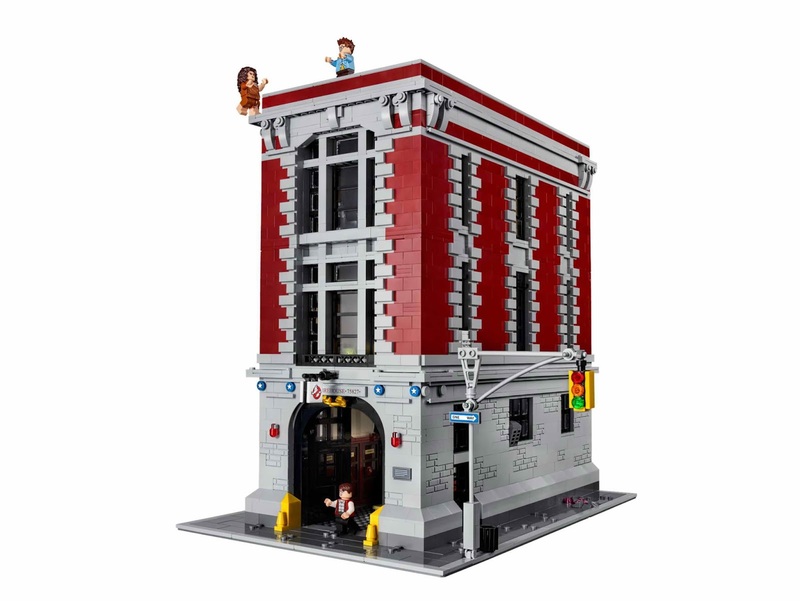 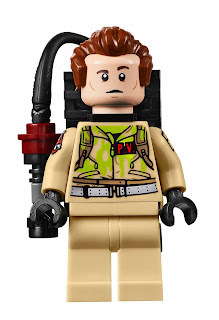 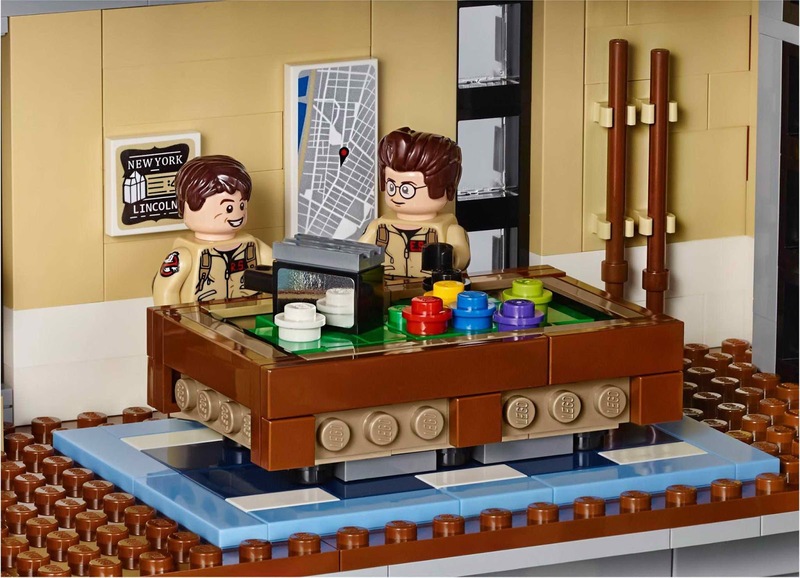 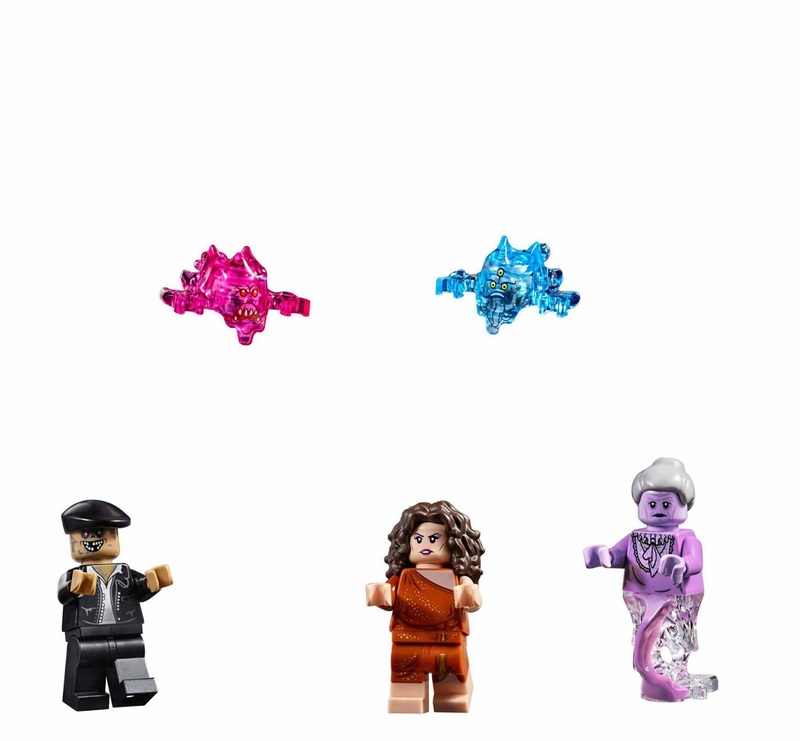 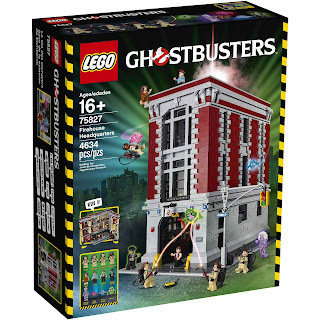 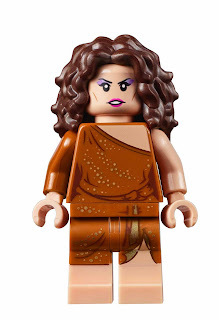 minifigs included a peter venkman minifig, a raymond stantz minifig, an egon spengler minifig, a winston zeddemore minifig, a janine melnitz minifig, a dana barrett minifig, a louis tully minifig, a zombie driver minifig and a library ghost minifig.